Visual Quoter: What is it and How is it Used? Moving is a complicated process that requires significant planning and organization to execute. While doing-it-yourself can be an option, most people considering a move resort to hiring professionals to help them navigate through the process in a smooth and efficient way. 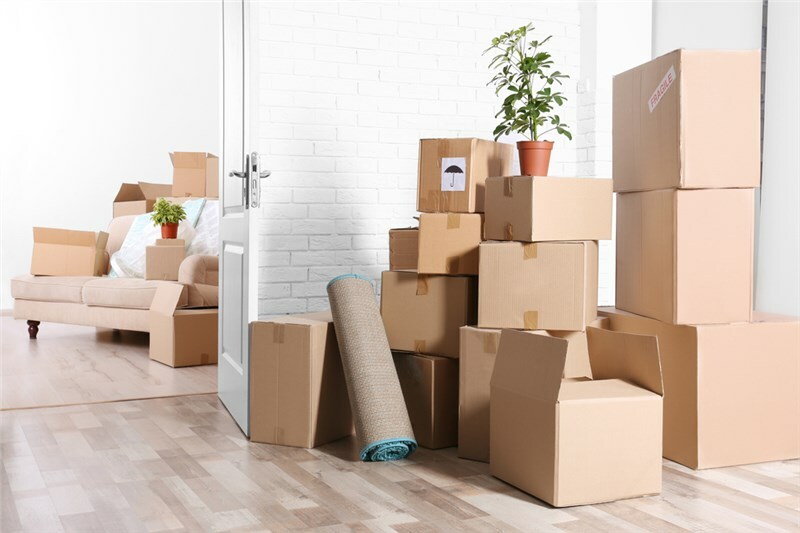 While hiring professional movers can be a huge relief for those without the time, patience, or ability to move by themselves, finding the right moving company can be a challenge. Moving companies are not all one and the same, and the quality of each one will vary according to a number of factors. Anyone that’s interested in hiring a moving company is highly encouraged to perform extensive research, make multiple requests for estimates, compare moving quotes, and secure the best deal. As expert New Jersey movers, Booth Moving understands that comparing moving quotes is an essential part of the process of choosing the right one. We also know that inaccurate price estimations for services can create major headaches down the road, which is why we offer a system that easily and accurately delivers comprehensive moving quotes for our customers. In this article, we will discuss how our Visual Quoter software works to create quick, customized price quotes for our customers. Take a look at the advantages of using this system to receive a pricing estimate, and how we can help you receive the information you need to plan your next moving project accurately. Essentially, our Visual Quoter software is a useful tool that allows users to take a video of their space and upload it to send to our team of moving coordinators. This video allows our experts to view your property remotely—while assessing the potential costs, moving personnel requirements, and logistical aspects to consider in order to create the most accurate, personalized moving quote possible. Visual Quoter is a web-based application which enables Booth Moving’s New Jersey movers and representatives to provide on-demand consultation to homeowners regarding the scope and total expenses involved in the project. Our customers can save time, money, and develop confidence in our team of movers, starting with this useful tool that allows us to communicate important details through our web portal. Speak with a Booth Moving representative through video call. Create a video recording of your space by clicking on Record New Video. These video walk-throughs can then be reviewed by our experts to evaluate the potential costs. Compatible with Android devices and iOS 11.0 or newer. Submit a form on our website requesting more information. You will them be prompted to enter your cell phone number and request a text. Open the text message link. Ensure that video chat connection is established and that the app is working by clicking on the camera icon located at the top left corner. A second window with a video chat display, a call queue, and history tab, and prompt requesting access to your device’s camera will appear. Choose allow to grant access and authorize the video chat. You can also allow notifications through another prompt window. Submit the video. When you speak to Booth representatives on the phone, mention the video quote so they can view the video and give you the most accurate price possible. These video call recordings or video mail can be accessed later on by our team of moving professionals. Aside from the recording or video mail, you can also add project notes and other details for the provider. In order for any project to be successful, it is important to establish trust. At Booth Moving, we understand that the best way to gain our customer’s confidence is by providing transparent and accurate quotes. However, aside from the use of Visual Quoter service, we also offer in-home, free consultations and pricing estimates. For decades, our New Jersey movers have provided the highest level of customer satisfaction with our efficient, secure, and comprehensive moving services. Furthermore, we only use professional grade moving supplies and state-of-the-art equipment in all of our projects. To learn more about our moving services or our Visual Quoter software, give us a call today. If you prefer, you can also fill out this online form to request an at-home, no-obligation pricing estimate with one of our moving coordinators.